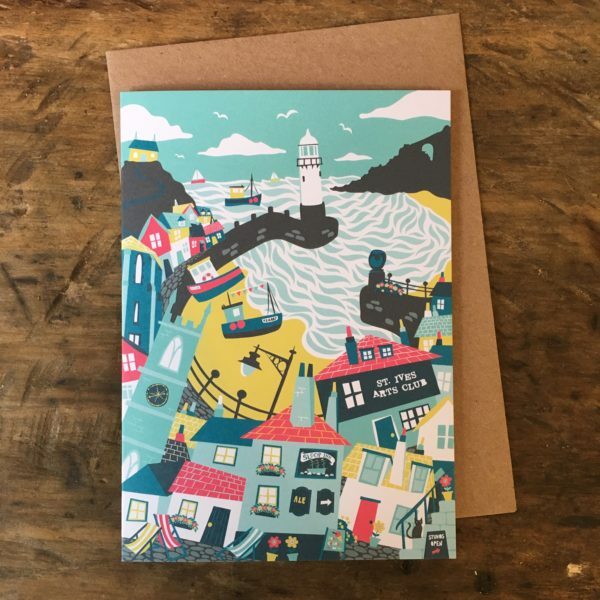 Hannah Beech’s original illustration of St Ives in Cornwall. 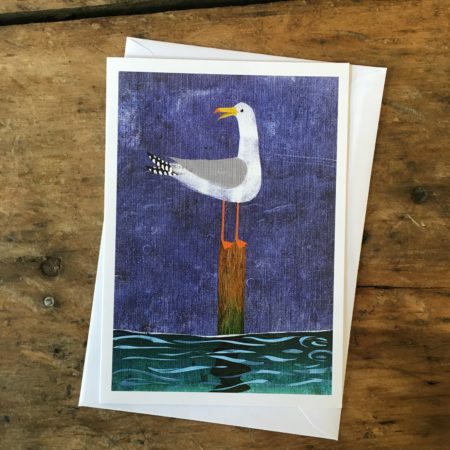 A perfect card for any lover of Cornwall, on any occasion! Blank inside, for you to write your own personal message. 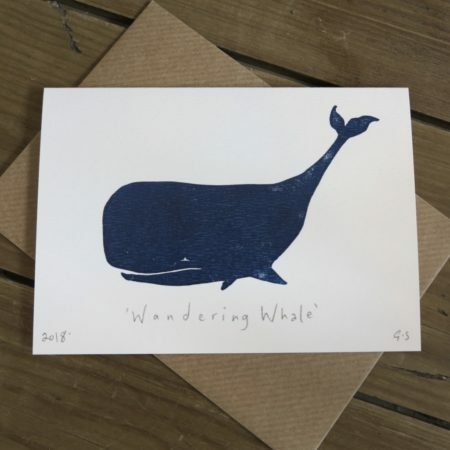 A6, printed on high-quality 340gsm uncoated card, with a ‘kraft’ (brown paper) envelope.